Budgeting for IT is simple with Synium’s All Inclusive support plans. Our friendly proactive team provide outstanding service and value with no contract tie-in. There’s no need to worry about how much IT will cost, we’ll tailor a support package for a fixed monthly fee that suits your needs and budget. Our core service includes an IT Helpdesk for you and your staff to call with problems big or small, plus our ultra-secure remote monitoring technology to identify and resolve many issues before they can have a detrimental impact on your business. 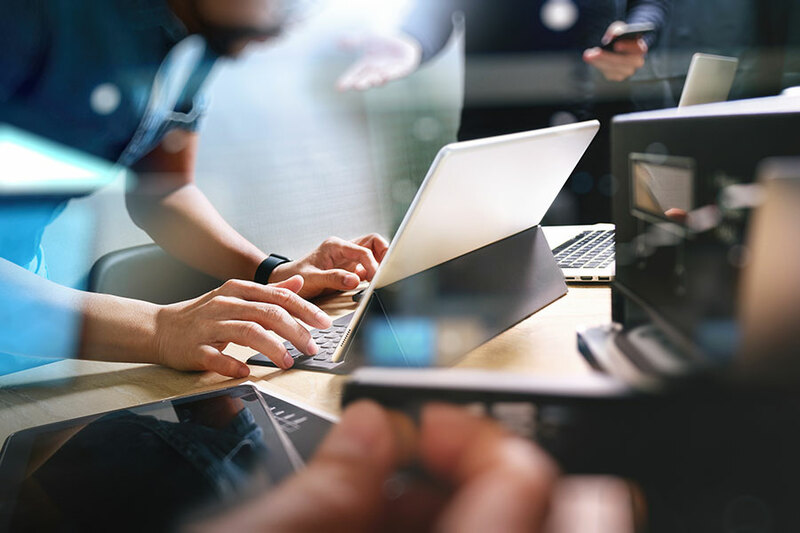 IT Security, Microsoft Office 365 and Connectivity options can also be included according to your needs – all for a fraction of the cost of building your own in-house IT department.